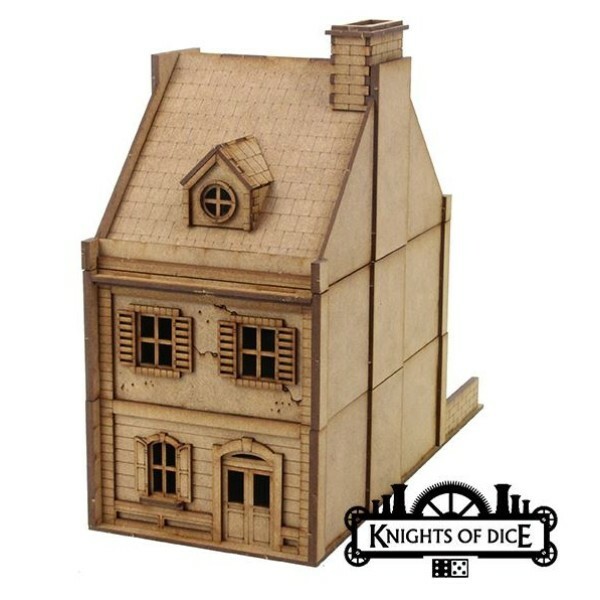 Every soldier, in every war has sent Letters Home to their loved ones, close friends and family. 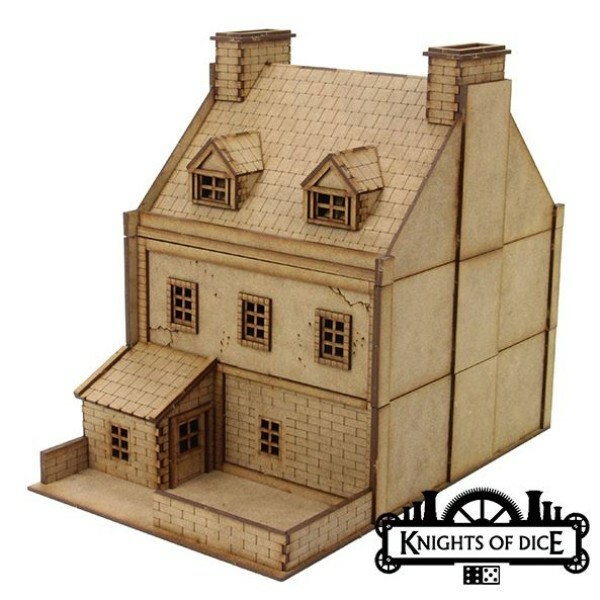 The hardships and horrors of war leave a lasting impression, our aim with the Letters Home series is to bring realistic, beautifully detailed terrain to your wargaming table so your little toy soldiers have 'something to write home about'. 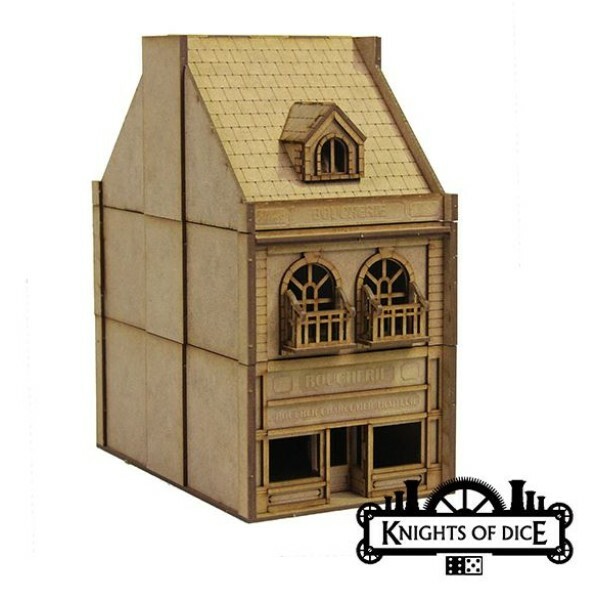 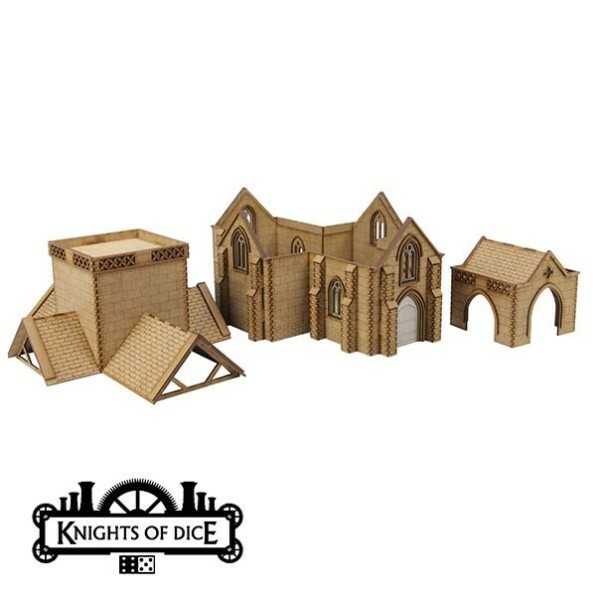 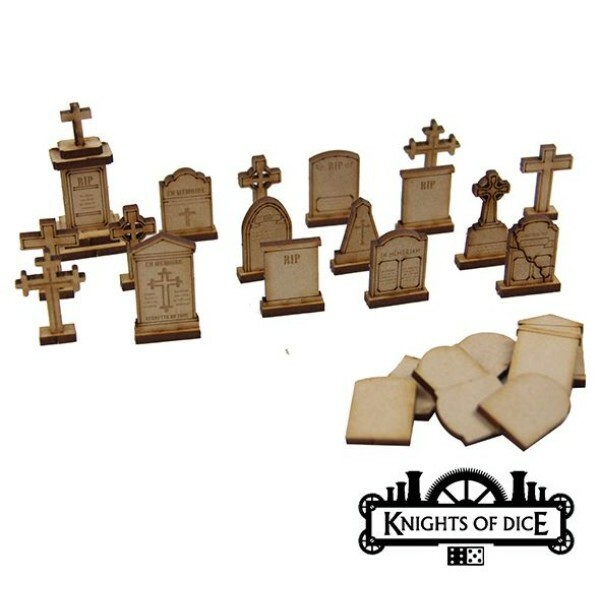 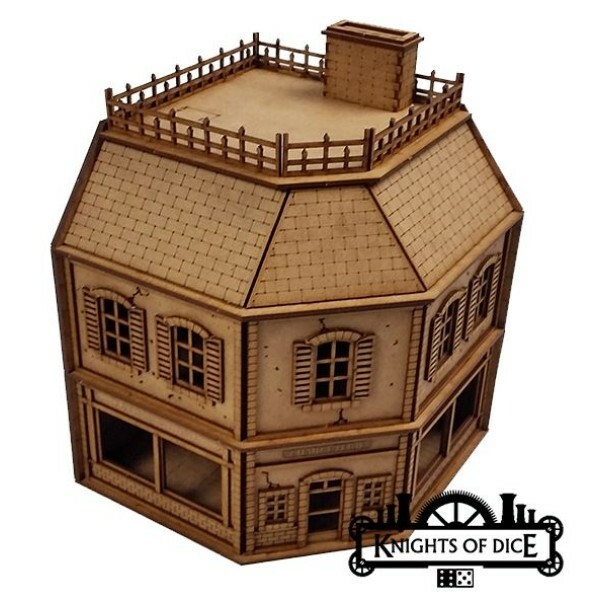 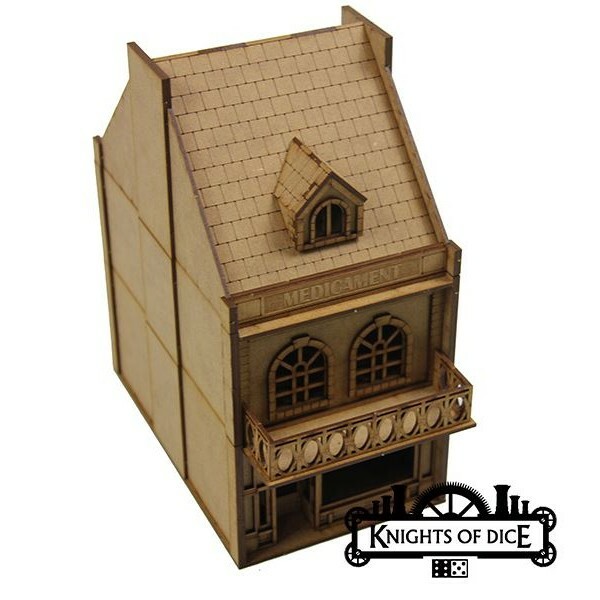 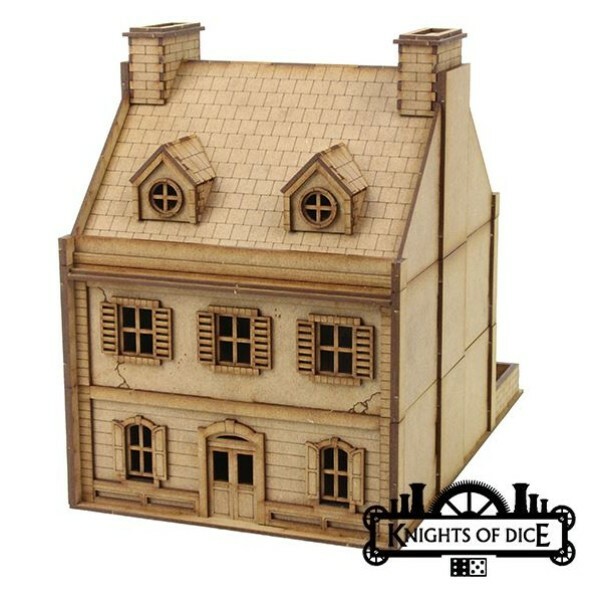 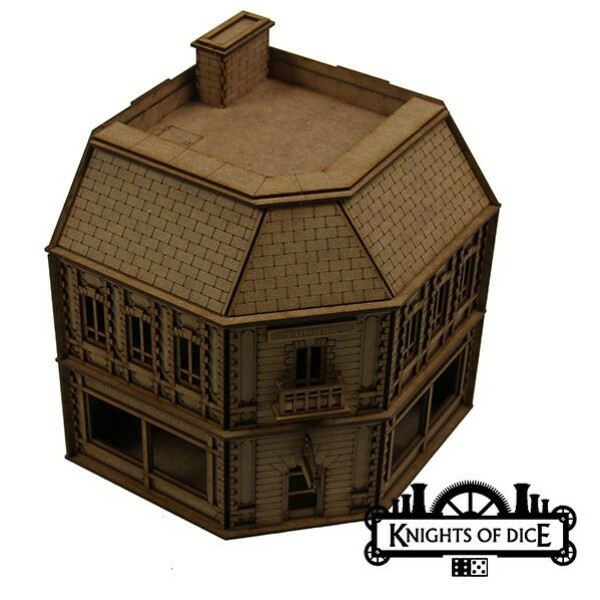 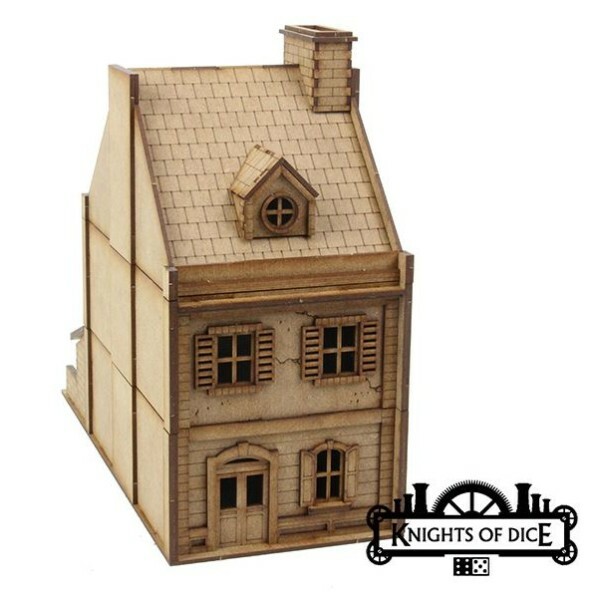 Knights of Dice - Letters Home - Normandy - Church Every soldier, in every war has sent Lette..
Knights of Dice - Letters Home - Normandy - Terrace 1 Every soldier, in every war has sent Le..
Knights of Dice - Letters Home - Normandy - Terrace 2 Every soldier, in every war has sent Le..
Knights of Dice - Letters Home - Normandy - Terrace 3 Every soldier, in every war has sent Le..
Knights of Dice - Letters Home - Normandy - Terrace 4 Every soldier, in every war has sent Le..
Knights of Dice - Letters Home - Normandy - Corner Cafe Every soldier, in every war has sent ..
Knights of Dice - Letters Home - Normandy - Pharmacy Every soldier, in every war has sent Let..
Knights of Dice - Letters Home - Normandy - Tombstones Every soldier, in every war has sent L..
Knights of Dice - Letters Home - Normandy - Corner Delicatessen Every soldier, in every war h..
Knights of Dice - Letters Home - Normandy - Butcher's Shop Every soldier, in every war has se..